The Twain Shall Meet: Fight Ice with Fire, Fight Contempt with Contempt! Fight Ice with Fire, Fight Contempt with Contempt! 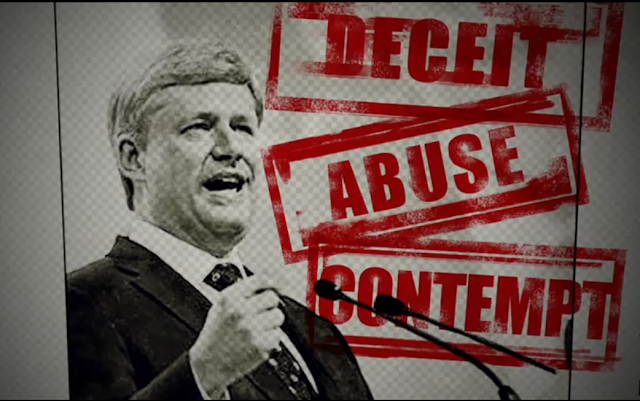 Some say the Harper Government will end in Fire, Some say it will end in Ice. Personally, so far, My Money is on Contempt! The House Committee looking into the Speaker's recent rulings, to which Harper responded contemptuously by saying "YA Win Some Ya Lose Some" is scheduled to report back to the House, on Monday, March 21st at or before 6:00 PM. EDT. At the time I am writing this, that is this evening! It rather auspiciously just happens at the very end of the first full day of Spring! What better time for such a monumental decision? It is the very point in the year where it is finally becomes evident that Ice must by it's nature, give way to Fire! If the Committee decides to deliver a finding of Contempt against an entire Political Party, it will be the first such decision in the "Westminster" Parliamentary Democratic Model's long history of Democracy. This falls just short, in my mind, of Treason. 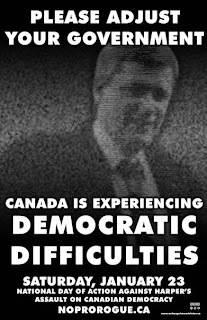 And it will be forever on Harper's Record that he does not respect Democracy, the Dominion of Canada or it's 33 Million residents. A finding of Contempt goes beyond Non-Confidence, it is a statement that goes beyond simple doubt about the functioning of the self proclaimed "Harper Government" and places the label of Dysfunctional indelibly on the back of a Prime minister who has stepped well beyond the bounds of job description. 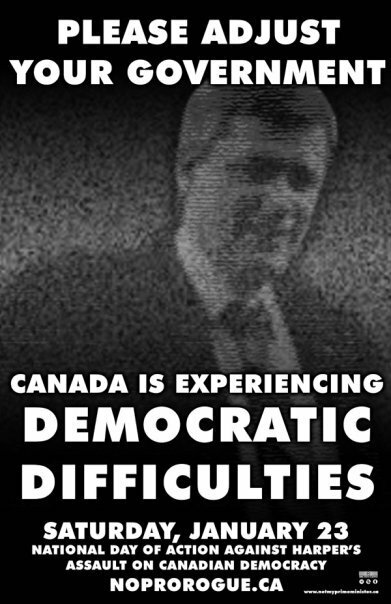 In that sense it is actually Democracy that is being held in Contempt by the elusive "Harper Government". he is in contempt of Canada. So, is this about the budget? I say it no longer really can be. Because if as I saw while watching the House Committee, No one can dare to trust this Government any longer to tell us the real figures within that budget. It will be impossible to support! 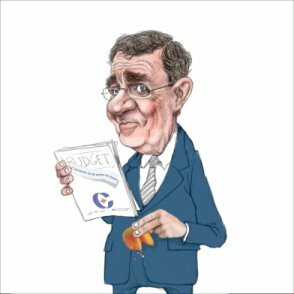 The last Budget did not contain a mind boggling $125,000,000.oo for advertising, but that is what it appears they have spent in the last year. And most of that was spent for partisan propaganda. That is a lot of Money and reminds one that this is the same Government that now stands accused of Cheating during the 2006 election. That should also clearly show their complete lack of ethics and show no sign of even the slightest remorse for their chronic habit of Contempt! So, will it be the slow burn of Economic Incompetence or the Cold Shoulder of Contempt that finally gets Canadians engaged in the election process? Again, my money is on Contempt. The budget does not matter to me any more, as the Committee, in my opinion, will be deciding the fate of the dismal government of Stephen Joseph Harper. A Formal finding of Contempt is worth a Billion words, and that is a thousand thousand Pictures. Here are a rather large number of them. The hearings lasted three days. They were quite educational and quite revealing. It was easy from the outset to see that the Conservatives had come Only to disrupt this Committee. Click here to adjust your Government! Click here to meet me on facebook! 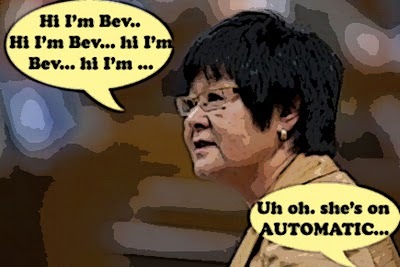 ﻿The behavior of the Ministers; Vic Toews, Rob Nicholson and Bev Oda was dismal. Aided as it was by the young and bumbling Chair, Joe Preston, who did his clumsy best to slow things to a crawl, and the outrageous long rambling monologues of Lukiwski, the constant confused interuptions by Scott Reid, they managed to make a dog's breakfast of their Credibility. Their actions at the Hearings can only be seen as contemptible. It was ^NOT a very clever showing, especially as it is their constant tendency to act with Contempt for all others, that was the subject of the Committee hearings. 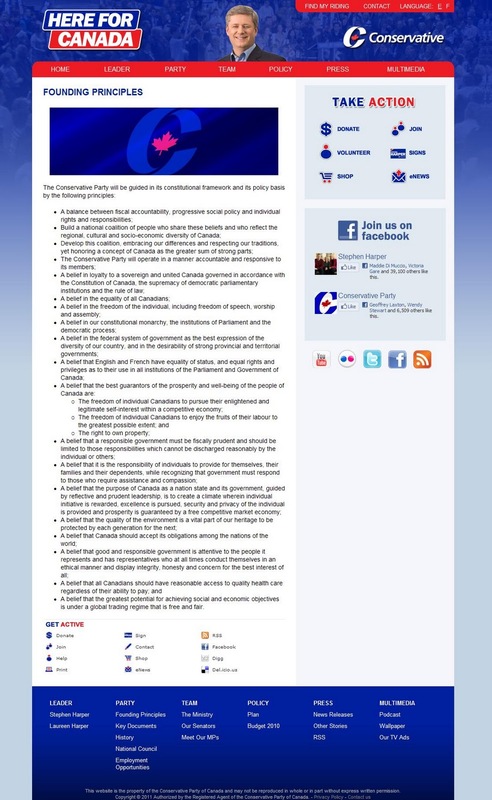 It kinda takes the "Right Honourable" title away from any and all in the Conservative caucus. I can ^NOT imagine letting them run this country any longer. Can you? It has always been seen as fair play to fight Contempt with Contempt. Now it is the will of the Highest Authority in the Nation. It is now our duty as a Democratic Society to distance ourselves from this dismal Government. We need to go to the polls! They do not have to check in with the still pending decision on Oda's little affair until the 25th. Hopefully, it will all be anti-climactic by then! She will ^NOT likely allow herself to be held in Contempt! 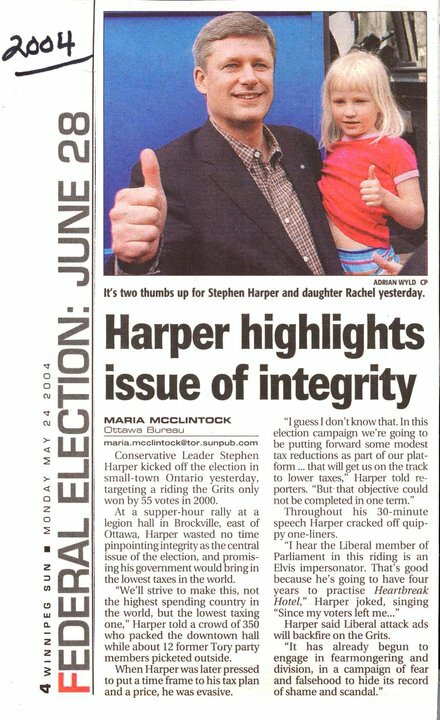 This just in: Harper on Integrity, 2004. That is some serious bedtime reading! That is some Serious Contempt! Mrs. Harper? Can Stevie Come Out and Play? ON THE EVE of CONTEMPT ~ please tell your Mother! Happy Birthday, Go Away! ~ Stephen Harper! IS THIS YOUR CANADA? ~ OR HARPER'S? 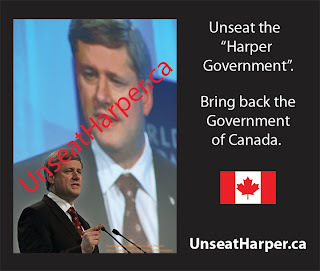 So, now it's "The Harper Government" Oh CRAP!